Looking for Strange and Wonderful Fiction? The trip down into the darkness, and climb back up into the light. 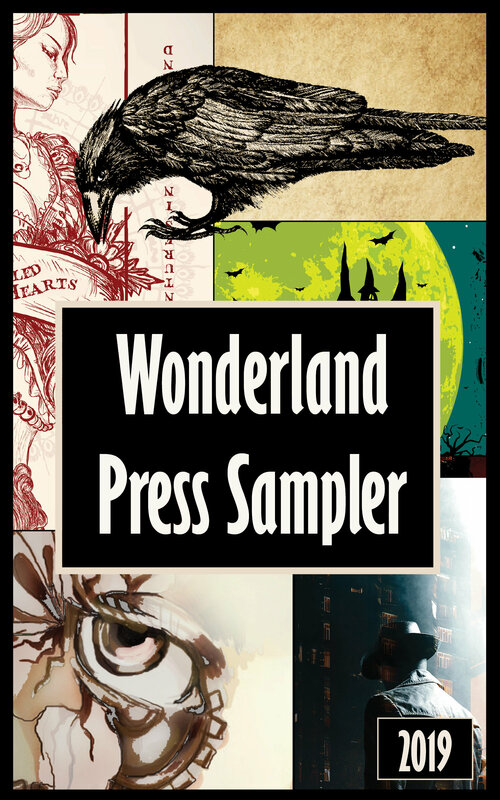 and get updates on new and on-sale Wonderland Press titles monthly.